Occupational Background: Business Management, Budgeting, Real Estate Sales, Manufactured Home Sales. Educational Background: Eastern Oregon University, B.S. with honors in Philosophy, Politics and Economics; Southwestern Oregon Community College, A.A.
Volunteer Experience: Chair: PFLAG; Gold Beach 2010 strategic planning committee; Curry County Republican Central Committee. Is a breath of fresh air in the political arena. 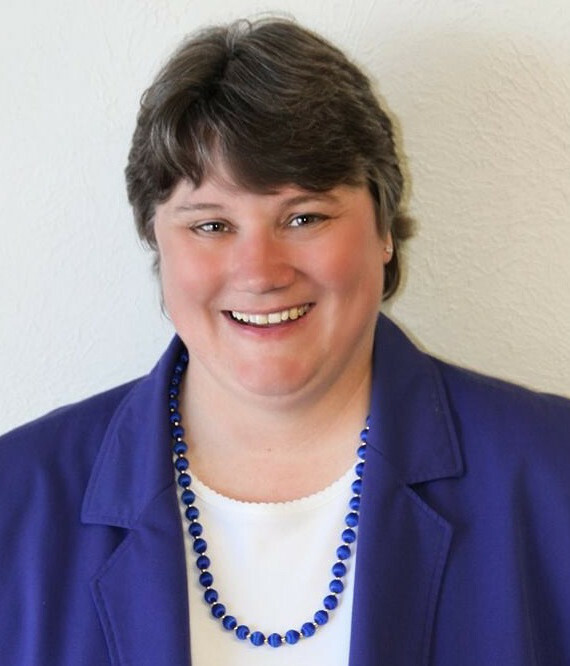 Tamie Kaufman is a popular city council member who is very qualified for the role of State Representative. Combining business acumen, 20 + years of small government experience and education, Tamie provides a unique perspective in this three-way race. Sees that the mental health and addiction programs are not working. "It is time for a change." Accepts that the best government is a smaller government that is closest to the people. Is a savvy entrepreneur who understands that government and bureaucrats belong outside private family matters and individuals need to be self-directed. "If there is no harm, government should remain silent." Has the experience to know that stopping bad legislation is as important as passing good legislation. Supports the Bill of Rights including the 1st and 2nd Amendments that have been under attack recently. Tired of “business as usual” and “blame game” politics?